With the advent of the sharing economy, customer expectations have changed dramatically from just a decade ago. They expect more options and they expect them faster than ever. Two of the most successful companies driving these customer expectation changes — becoming poster children of this new sharing economy — are Uber and Airbnb. Between the two of them, they have turned the taxi and hotel industries on their heads. Need a ride? Thanks to Uber, gone are the days when you’d need to hail a cab on the street — fine if you’re in a busy part of town, not so great if you’re out in a quiet, low-traffic neighborhood — or call up a taxi dispatch to request a ride. How did Uber’s ride-sharing service disrupt the taxi industry? When you’re heading out of town, there’s no need to stay at a chain hotel in the middle of a tourist trap (unless you want to!). That old routine changed after Airbnb disrupted the hotel industry, altering customers’ relationships with their vacation accommodations in vibrant new ways. Rather than staying in areas with higher concentrations of hotels, people can choose to stay in neighborhoods off the beaten path, allowing for more “authentic” local experiences. Hotel rooms follow a fairly standard selection of impersonal choices. Meanwhile, Airbnb accommodations are as unique as their hosts, providing guests with travel experiences that break the mold and cater to their personal sensibilities. Not having to pay for cleaning and reception staff or the upkeep of extensive facilities tends to keep costs low compared to hotel rooms. Moreover, direct communication with the host allows for a seamless check-in/check-out process and more attentive engagement. While Uber and Airbnb work in different industries, they demonstrate several similarities. These common attributes provide insights into how these companies almost single-handedly revolutionized how people approach transportation and accommodations. With traditional taxis and hotels, the options customers could choose from were limited. Uber makes it easier to choose vehicles based on seating needs and luxury levels, from the basic UberX to UberPool (splitting the trip with strangers for a reduced rate) and UberWAV for wheelchair accessible service. In Airbnb’s case, they offer every accommodation imaginable, from entire apartments to gargantuan treehouses to repurposed cargo planes. In an age where people share experiences with friends online, Uber and Airbnb users can connect with their friends to split their taxi or lodging bill. This is made possible by simplified payment systems and connectivity with other user accounts. Allowing customers and drivers/hosts to provide feedback and rate each other helped build an ecosystem based on trust. Both parties are open about each other’s conduct, creating a sense of social accountability that helps ensure drivers and passengers act in a courteous manner. This makes Uber and Airbnb more of a two-way street than traditional service models that only take customer feedback about experiences. Why are these disruptors successful? The key to Uber and Airbnb’s success is that they democratized the availability of their industries’ services, providing consumers with more options that were more closely tied to their digital habits. By tapping into consumers’ increased connectivity with smartphones and ubiquitous Internet service, it was much easier for them to bypass the traditional systems. More than making things easier for consumers, Uber and Airbnb also created opportunities for enterprising drivers or accommodation hosts. For instance, drivers no longer had to go through the traditional licensing and medallion system — though certain legal elements are still being worked out on a city-by-city basis. 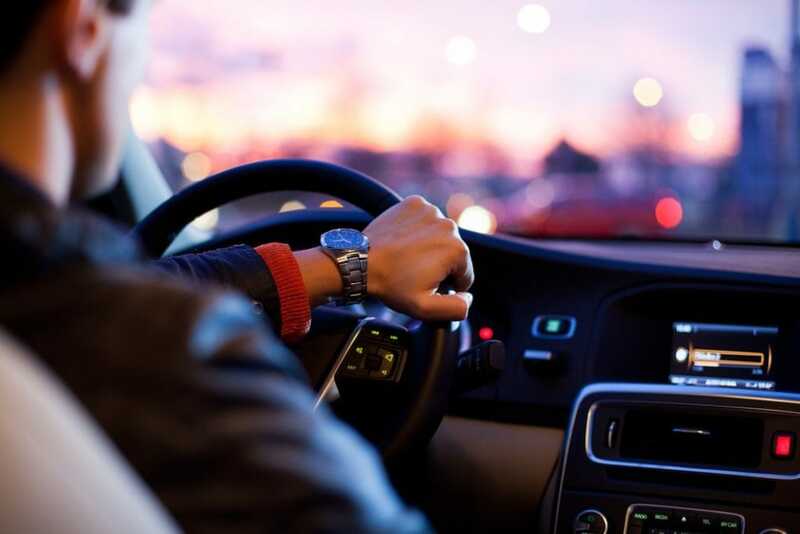 Drivers and hosts are also able to use their own cars or properties, reducing the need for significant capital investment that only large companies could typically afford. This provided ordinary people with greater opportunities for side income. Meanwhile, Uber and Airbnb act as facilitators for these entrepreneurs. This allows the companies to more fully invest in their technology instead of investing in cars or physical accommodations. A crucial step in bringing your disruptive strategy to life is ensuring you have the right tools to track client interactions and growth opportunities. Method:CRM disrupts the CRM space by providing a real-time, two-way integration with QuickBooks, creating a seamless connection between your financial data and your customer-facing activities. With Method, users can extend the power of QuickBooks far beyond accounting, benefiting from a 360-degree view of each customer that helps you maximize your time and deliver the best possible service experience. Sign up for a free 30-day trial of Method:CRM, rated the #1 CRM by QuickBooks users on apps.com.